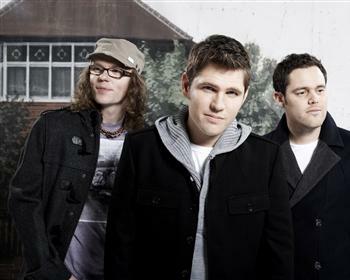 Scouting For Girls are pleased to announce details of their second album for release in 2010. The British pop band release sophomore effort Everybody Wants To Be On TV through Epic Records on April 12. It will be preceded by a new single, This Ain’t A Love Song, on March 29. The album was recorded at Helioscentric Studios with producer Andy Green, who also produced the band’s triple-platinum debut album Scouting For Girls. Everybody Wants To Be On TV follows that debut release, which sold over a million copies, featured four contagious hit singles (She’s So Lovely, Heartbeat, Elvis Ain’t Dead, and It’s Not About You) and made the trio – fronted by exuberant showman Roy Stride – the biggest-selling new British band in 2008. Last year also saw the band handed three Brit Award nominations (Best British Breakthrough Act, Best British Live Act and Best British Single), sell out multiple tours, and the three everyday guys from London emphatically became a homegrown phenomena. 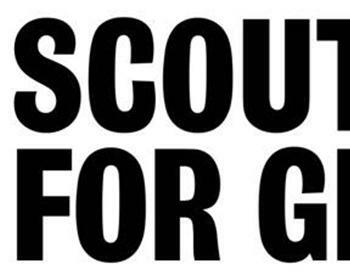 Scouting For Girls recently completed a run of three intimate fan club Christmas parties, and will headline London’s Scala on February 11. All shows have sold out.